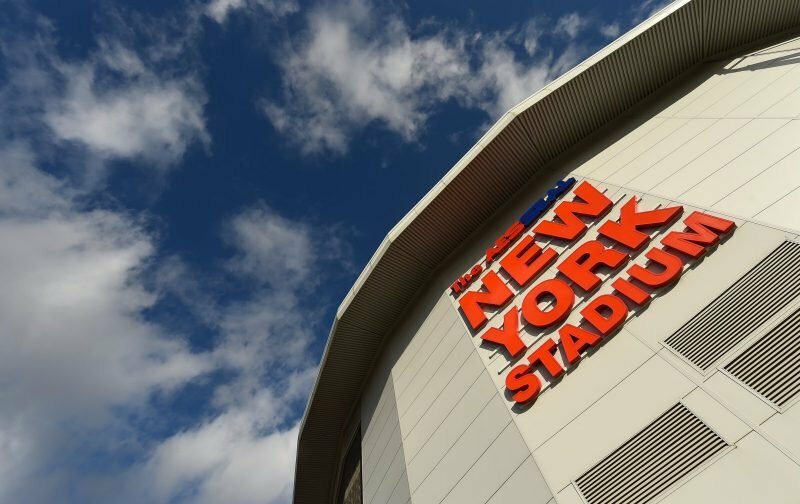 Rotherham United welcome Bolton Wanderers to the New York Stadium for the first time since Boxing Day 2015. The Millers won the game four-nil with all the goals coming in the second half from Grant Ward, Danny Ward, Joe Newell and Jonson Clarke-Harris. January 2015 saw Wanderers at the New York Stadium again in the Championship with the Millers taking a three-nil lead into half-time courtesy of Ben Pringle, Conor Sammon and Paul Green. Matt Derbyshire made it four-nil twelve minutes into the second half with Liam Trotter and Matt Mills pulling two back for the visitors to make it an interesting last quarter of an hour. Just two yellow cards were shown on the evening one being to Pringle and the other to Wanderers sub Jay Spearing. The last time the pair met at Millmoor was in September 1992 when both teams were in League Two. The game was a two-one win for the hosts with Shaun Goater getting both goals for the and Phil Brown, now Swindon Town Manager, scoring for the visitors. The only time that the Wanderers have beaten the Millers on Rotherham soil was on an August Tuesday night in 1966 when the only goal of the game was scored by the visitors in the old Division Two game. The first ever meeting between the pair at Millmoor was a goalless draw in April 1965.